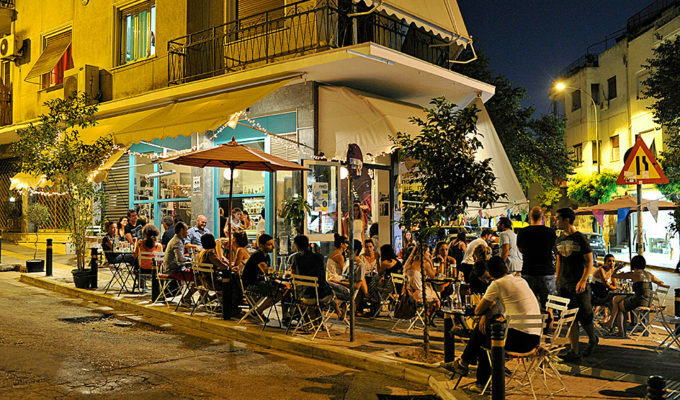 Athenians these days take coffee drinking very seriously, and as a result of top quality coffee shops mushrooming in every corner, they are spoilt for choice. Frappe drinking remains as a sinful choice, but is completely overshadowed by the fragrant variety of often freshly ground espresso coffees from around the world – Costa Rica, Ethiopia, Brazil, Guatemala, Peru and more. It’s a fact that the necessary ritual of enjoying a great coffee to boost your morning or ease you through the afternoon is widespread; meanwhile, ‘third wave’ cafes are increasing in number and raising the bar even further, using sophisticated equipment for brewing coffee, and the Cold Brew is now even sold at chain stores like Grigoris. 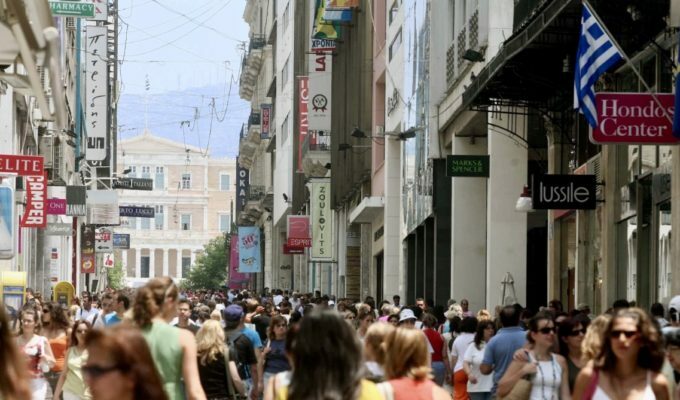 Here I have selected the top places in central Athens where you can enjoy what the Greeks love best – the combination of lingering over small creamy sips of excellent coffee at a lively hangout and people-watching while chatting with friends, usually in a cafe with exquisite decor. 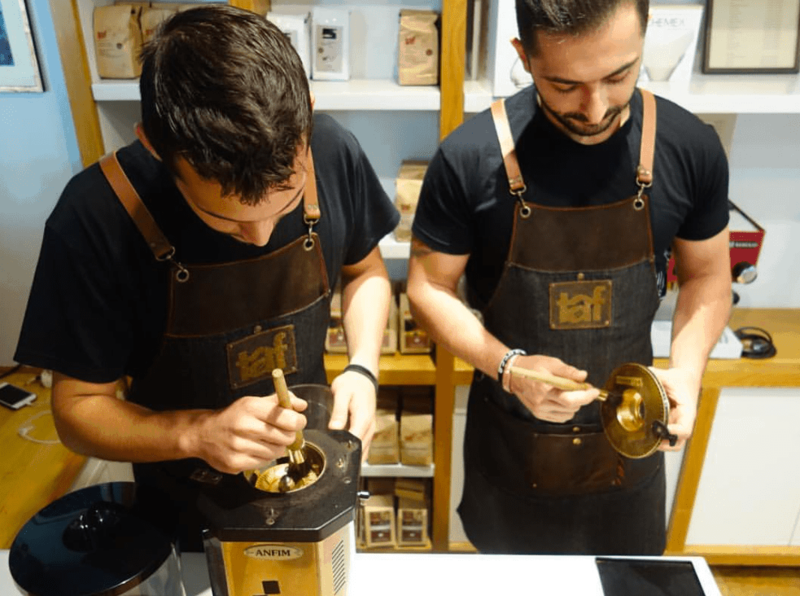 Known for its handcrafted coffee, TAF has been repeatedly awarded for its high quality single estate coffees, exotic varieties and barista professionals, highly experienced service. They work with small green coffee farmers around the world who focus on using sustainable methods. They use top equipment such as Marzocco and Rancilio Espresso Machines and Anim Coffee Grinders. 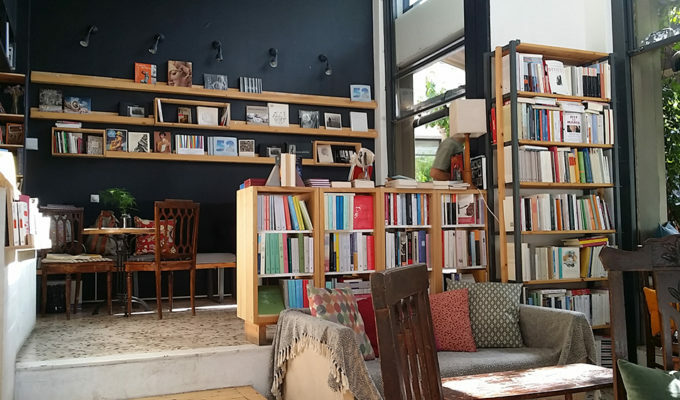 They also serve their Competition Blends, Greek coffee and eclectic tea blends, and have an online shop. 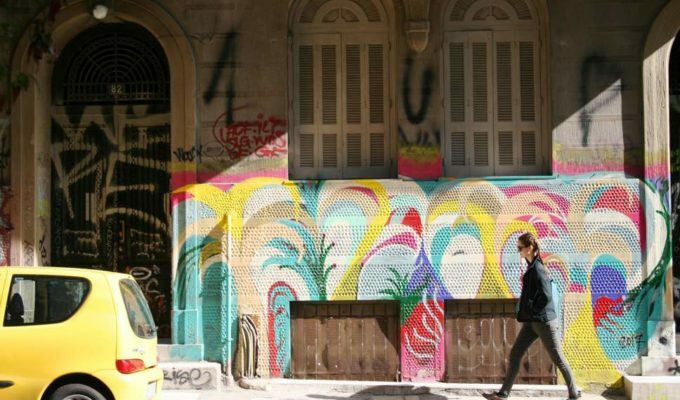 On 7 Emmanouil Mpenaki, Exarcheia. 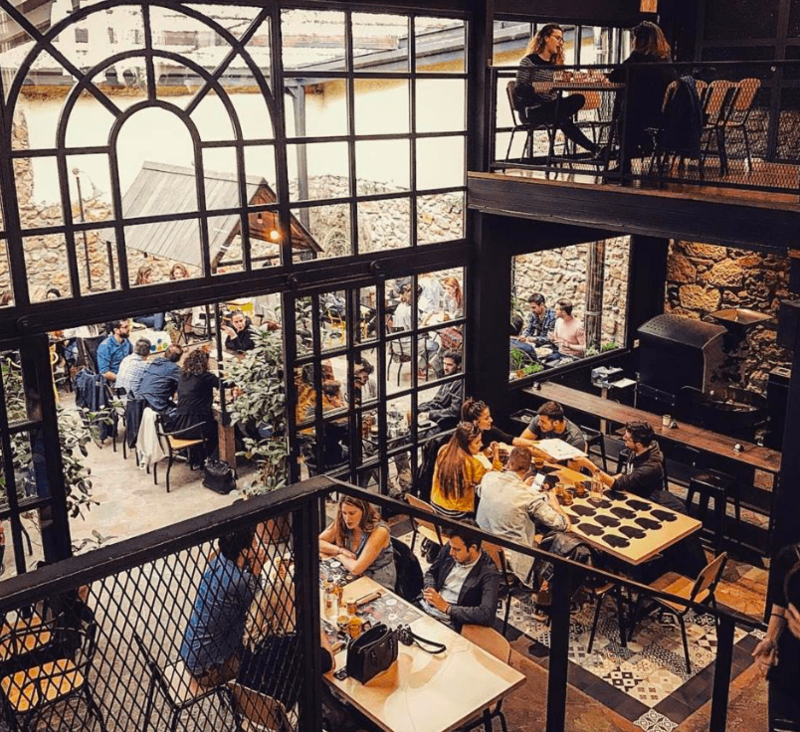 Bang in the centre of Athens’ main shopping boulevard, Ermou St, is a tiny stop for coffee on the go that’s part of a chain throughout Attika that serves eclectic coffee varieties prepared with the fancy machinery of your choice – the v60 Copper Coffee dripper, Siphon or Chemex. 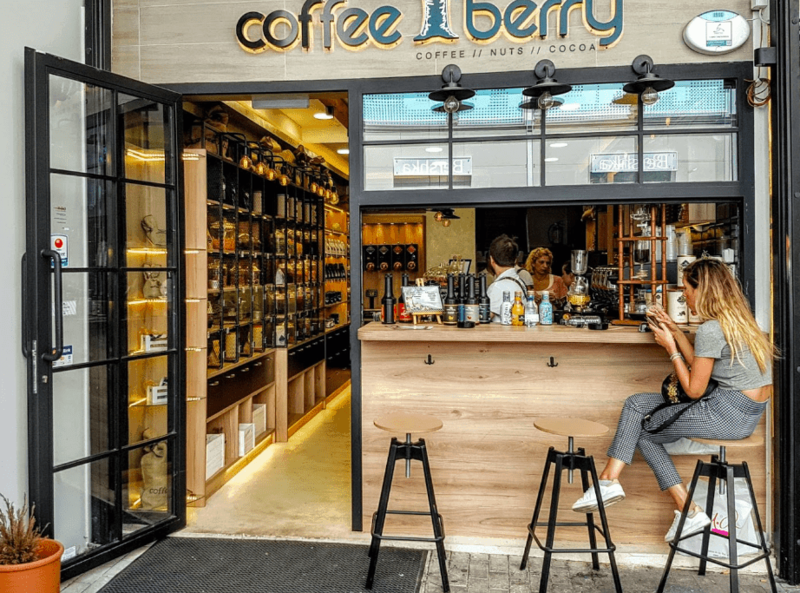 This is also the best place in town to find decaffeinated coffee as it’s made using a high pressure water process that effectively removes caffeine without using any chemicals. 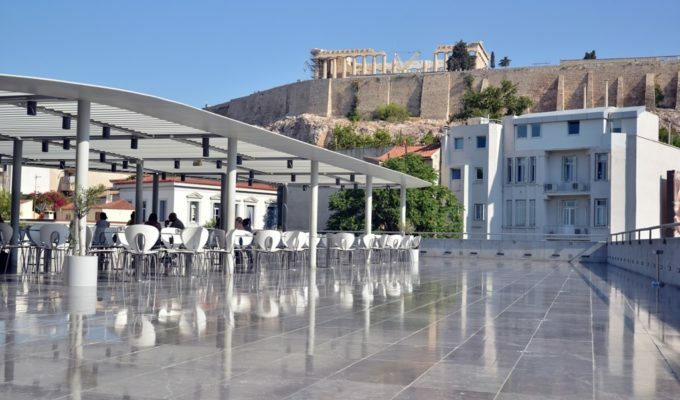 Located in a majestic neoclassical building by architect Ernst Ziller and with (always busy) tables spilling out onto Aghias Irinis Sqare and facing the old flower market, this cafe, as its name suggests, serves excellent, freshly roasted coffee made to order. Not surprising as the distinguished coffee lover’s haven has its own microroastery. 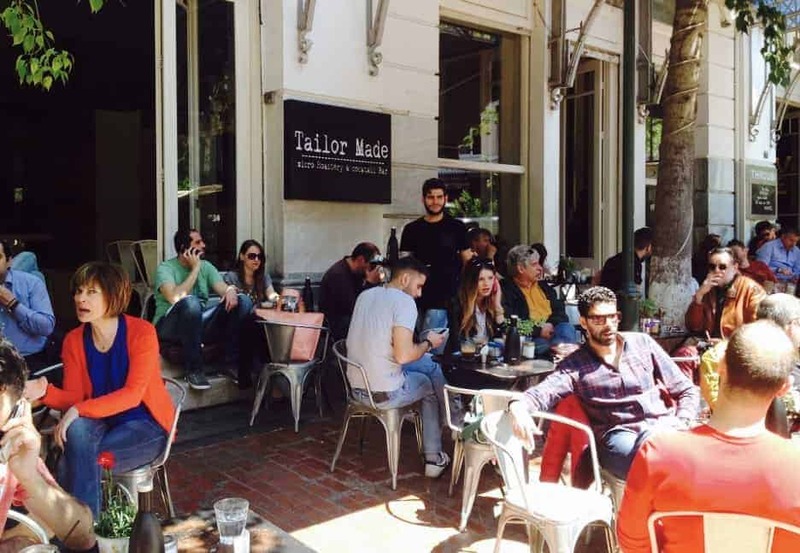 This is an ideal place to blend with the locals as you hang out watching the world go by, in one of the city’s most socially vibrant squares. 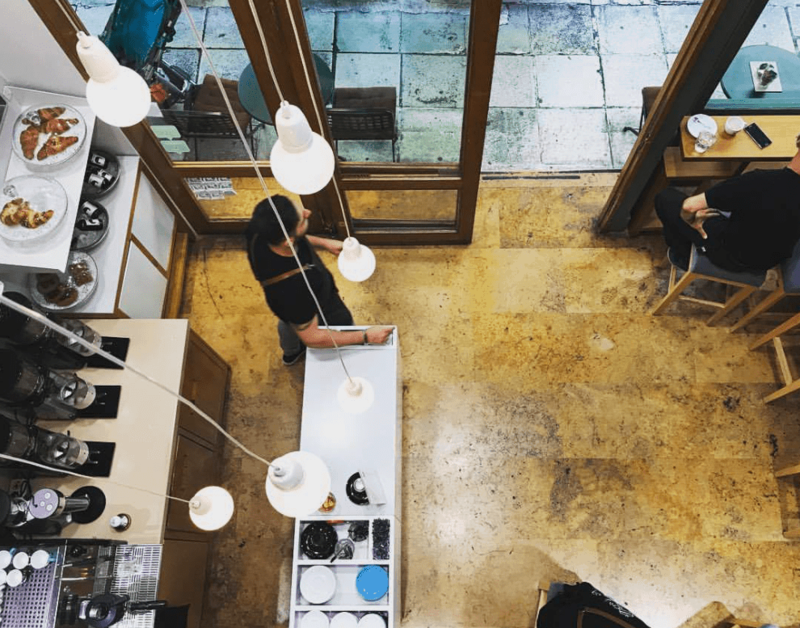 With just a few bar-stools to perch your caffeine-deprived body onto, this third wave coffee shop decked ot with state of the art machines is all about relishing the gourmet coffee experience. Located near some of the city’s most stunning tourist attractions in elegant Makriyianni, the modern and down to earth cafe caters mainly to high brow clients who know their coffee and are staying at nearby hotels or touring the sites, as well as delivering coffee to offices and homes of demanding customers who want only the best in java. 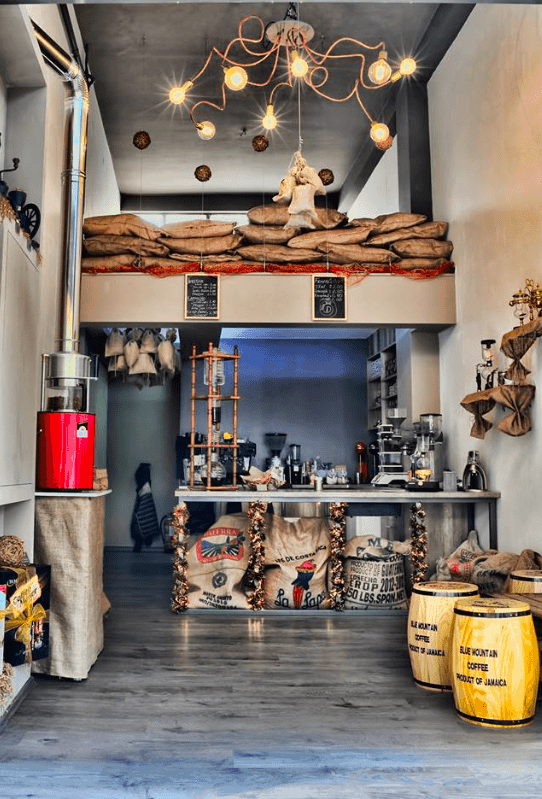 With an awesome Coffee CV that includes accruements such as having won the 2015 and 2016 World Coffee in Good Spirits Championships, and running their own training centre managed by award-winning trainers. 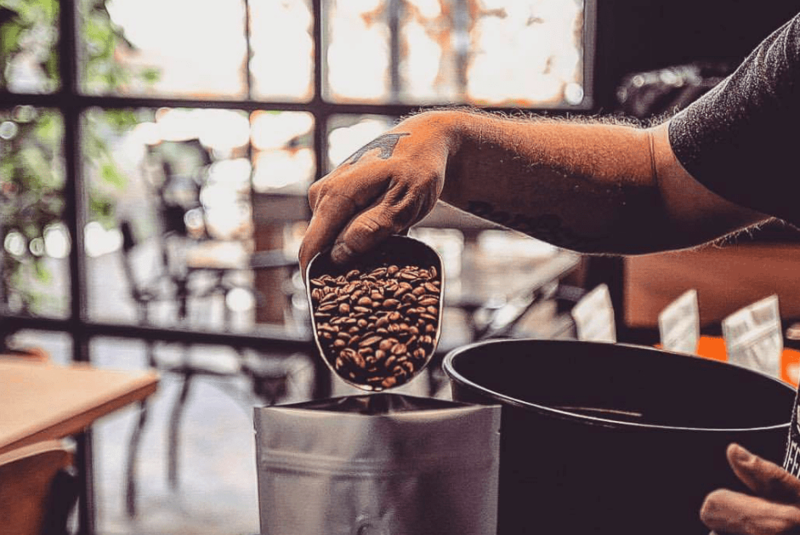 They boast that they ‘push the boundaries in Specialty Coffees’ and pack their beans by hand, preparing their coffee on sophisticated Giesen roasters. 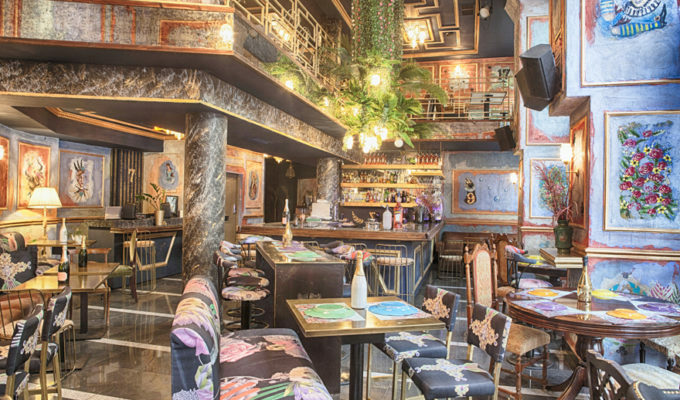 The Underdog also has a delicious Brunch menu of salads, burgers and eggs in every way possible as well as serving a vast variety of Greek microbrewery beers.